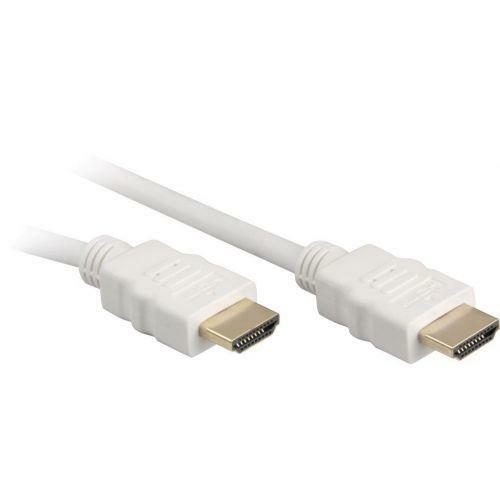 The HDMI white premium cable is a digital video/audio cable connecting devices with HDMI interface. HDMI (High Definition Multimedia Interface) is the current digital A/V interface standard for Home Entertainment. Via HDMI video signals up to HDTV resolution and multi-channel audio output (5.1) are digitally transferred. Additionally this interface supports the HDCP copy protection. Έχετε κάποια ερώτηση σχετικά με το προιόν Sharkoon HDMI Cable M/M 1m White?